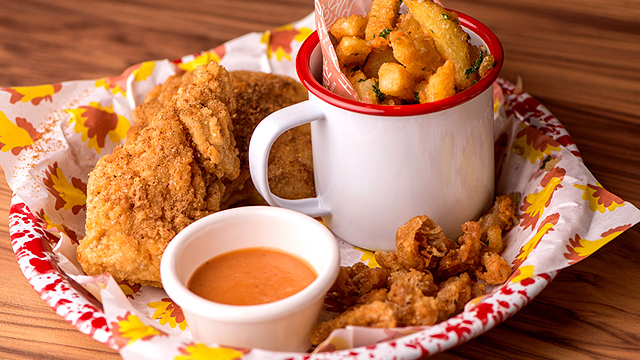 (SPOT.ph) While we know you'll never get tired of meat—hello steak and fried chicken!—there are days when you'd be in the mood for something lighter. So options that trade pork or beef with seafood are always welcome, especially when they're just as flavorful. 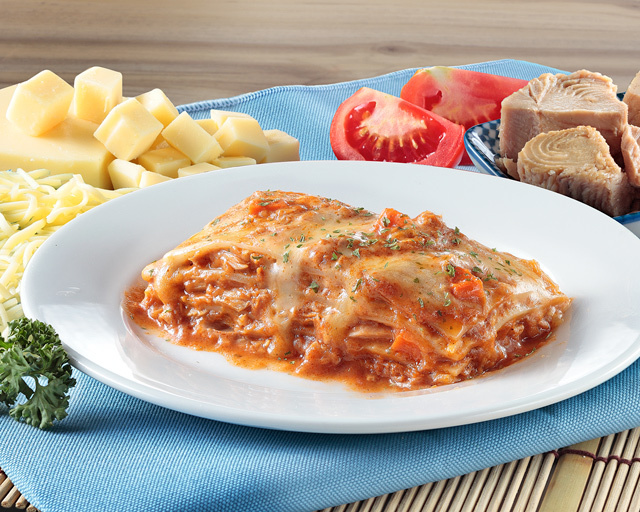 Greenwich's Lasagna Supreme has always been one of their bestsellers, and now they've switched things up with the new Tuna Lasagna Supreme (P85)—and it's only available for a limited time. 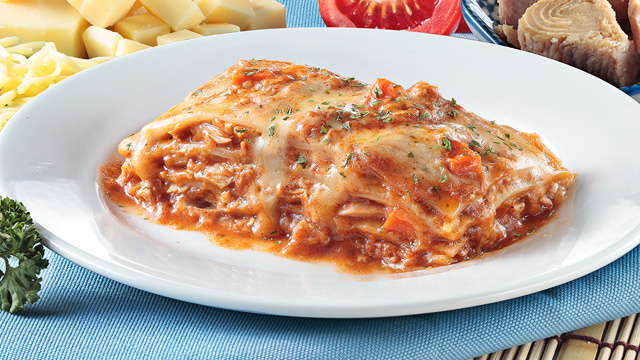 Greenwich's Tuna Lasagna Supreme is just as cheesy as its beefy counterpart. The Tuna Lasagna Supreme has all the elements you love in Greenwich's Lasagna: al-dente lasagna noodles with a herby-tangy tomato sauce and lots of creamy cheese melted on top. But this dish has tuna chunks instead of the usual ground beef, giving your lasagna a savory-briny flavor that can get pretty addictive. 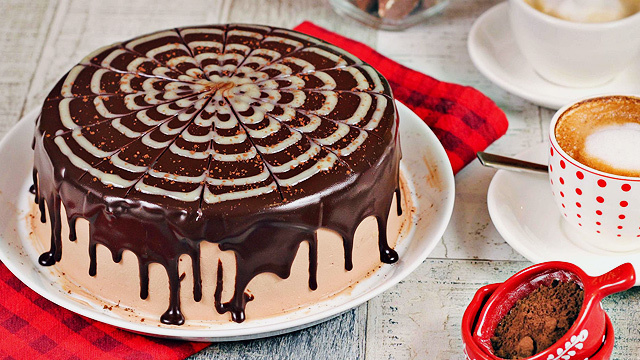 Have this on your next meatless Friday.